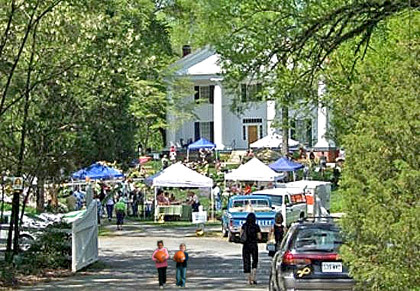 Atlanta Real Estate Pros Annual Fall Festival! 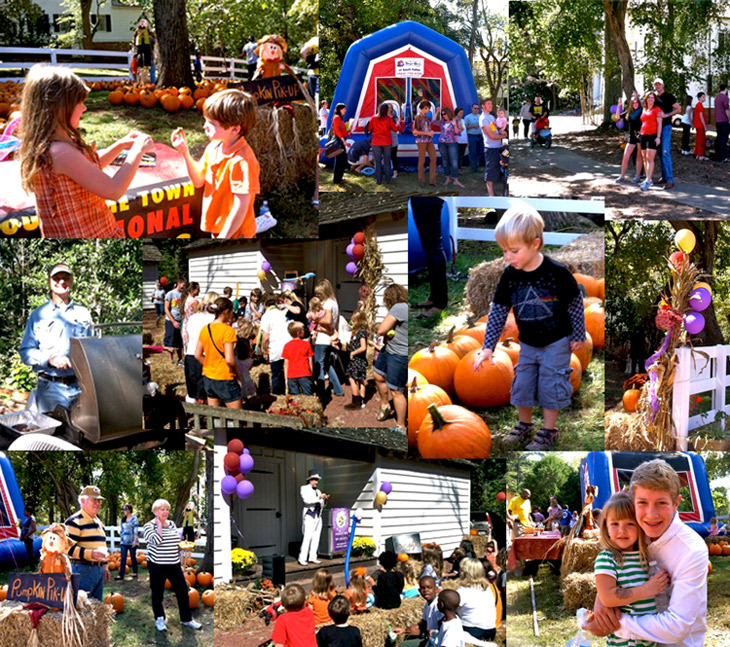 Our Annual Fall Festival and Client Appreciation Day - 2013! Thanks to all that joined us for our wonderful annual event! Here are a few photos of this year's fun on an absolutely perfect fall day. Our 2013 event featured all sorts of wonderful activities for the whole family. Magic Show - the kids loved it! Each year we offer a few events to thank you for your continued business, referrals and support. We've loved getting to know you and your families and the great friendships we've built with so many of you are extremely important to us.